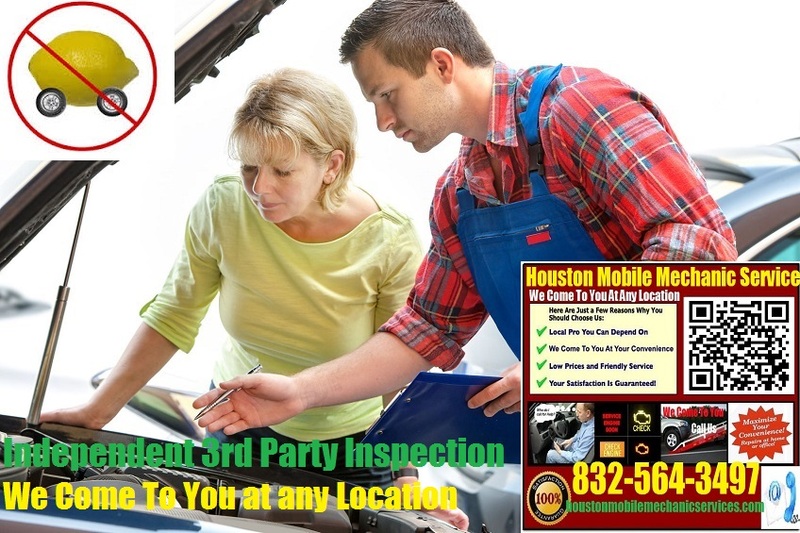 (PPI) Pre purchase car inspection Houston Mobile 3rd party used vehicle buying mechanic review at any local dealership or private Craigslist seller home near me by Call 832-564-3497. We can come or to travel to you to do pre sale auto inspection From American, European or German foreign import auto service like Mercedes Benz, BMW, Porsche, Jaguar, Land Rover, Audi, Volvo, Volkswagen, Mini Cooper, Saab and old vintage classic automobile Auction. 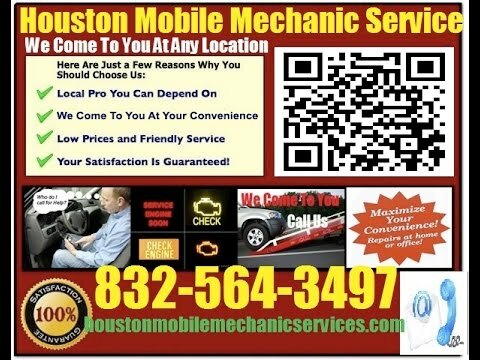 If you are planning to purchase a pre-owned vehicle in the Houston area, having it inspected beforehand helps to make sure there are no major mechanical issues. 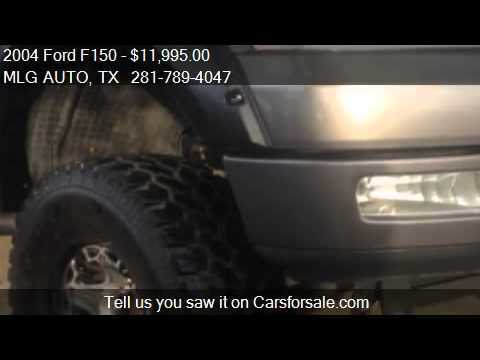 A Houston Pre purchase Vehicle Inspection Review can save you headaches and money if something serious is lurking under the hood that will need repair soon. If you’re purchasing from an individual or a dealership, an inspection will immediately let you know if anything is wrong. Many dealerships will make repairs that a third-party inspector finds. 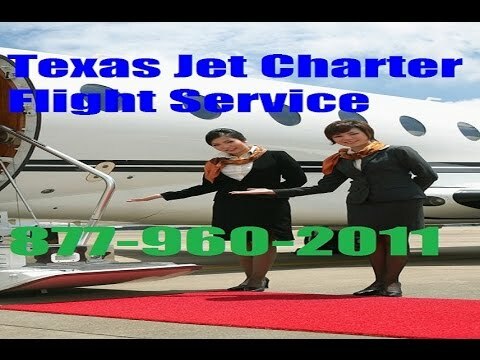 Moreover, if anything shows up on the inspection, it may help you get a better deal on last minutes empty leg plane charter. 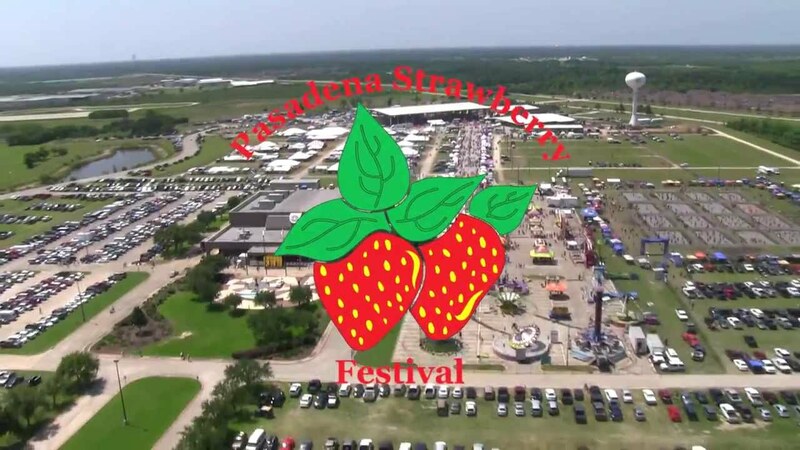 A standard pre-Owned car inspection service Houston normally consists of checking the engine, transmission, airbags, and the ABS. There are different inspection types depending on your needs. The standard is ideal for lower priced or older vehicles, but if you plan to spend a lot on a used vehicle, having a thorough inspection is priceless. Deeper inspections look for leaks, rust, hoses, drive train, the dashboard warning lights, the exterior of the vehicle, and more. If you plan to purchase a non-US vehicle, you will definitely want to look into the Pre purchase foreign auto Inspection service in Houston. Many foreign vehicles are more costly to repair, so having a thorough inspection is not something you want to skip on. 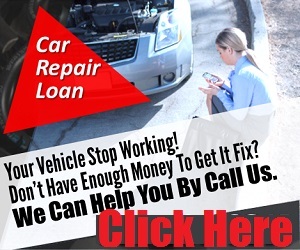 Pre-owned vehicle inspections are very affordable and can give you peace of mind. This is especially true if you do not fully understand the mechanics of a vehicle or want to make sure the car is priced right. If you plan to purchase a classic vehicle, having it inspected is really important because most of the parts under the hood have probably been replaced through the years. A vehicle inspector can closely look at the replaced parts to make sure they are high quality since many classic vehicle parts are no longer produced as new.